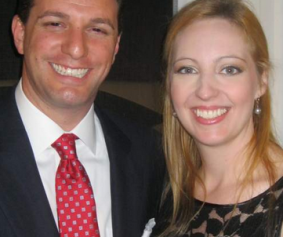 Click here to view our message. 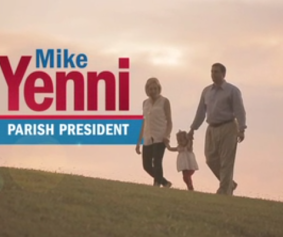 Mike Yenni is the future of Jefferson Parish! 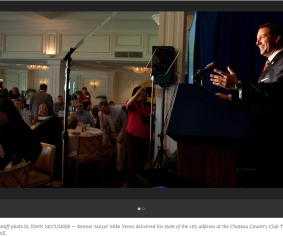 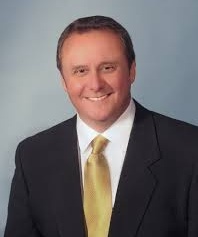 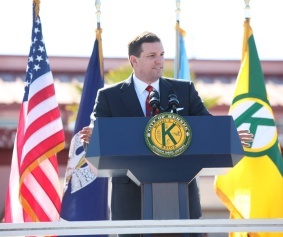 Kenner is looking at flush times, Mayor Mike Yenni told the crowd at his annual State of the City speech on Tuesday, crediting a $9.3 million oil spill settlement with BP and a new terminal being built soon at Louis Armstrong International Airport. 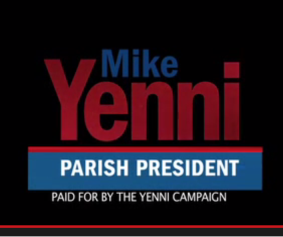 Mayor Mike Yenni will seek the office of Jefferson Parish President!